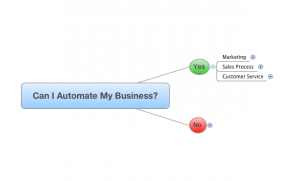 When it comes to automating your business there is a lot of “scariness” around the idea. A lot of business owners frown at the idea of automating their business in certain areas due to a lack of authenticity. These business owners want their customers, clients, or following to feel the personal touch in business. They simply do not want to relinquish the task of relationship building to technology alone. However, a LOT of their fear is merely unwarranted. As an automation specialist I have found that it isn’t necessarily so much about what areas you should or shouldn’t automate more than it is “how to automate certain aspects of your business”. In this post I want to clear-the-fear pertaining to automation and breakdown the exact areas of your business that you should be automating. I will also detail the areas that you should probably be using real human beings for. Automation is the use of machines, control systems and information technologies to optimize productivity in the production of goods and delivery of services. That’s right, if you want to optimize productivity in the production of goods and delivery of services…automation is your friend. 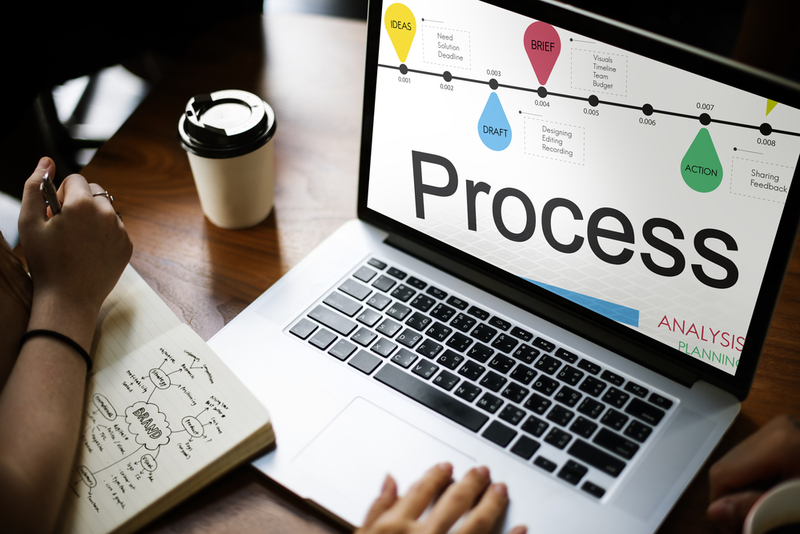 Automation Rule of Thumb: Whenever you find yourself repeating a specific task or process for multiple clients think automation. Where Can I Automate My Business? That will cover the most important areas of your business: before the sale, during the sale, and after the sale. With a system properly in place to handle these areas you have the foundation of something great to build on. However, there are limitations. All of the three areas above still need a personal touch. A customer needs to feel like an individual as they flow through your automated system. The magic lies in how you personalize your automation. 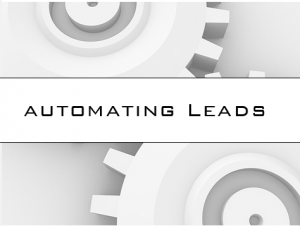 To achieve the greatest success with automation you will need to understand how to nurture your prospects, customers, and followers on autopilot. Where Can I NOT Automate My Business? The answer to this question is quite simple. In fact, the more you understand about personalizing your automation processes the smaller this list will get. That’s it. While it is very much possible to setup your automation to appear and feel as if every person is being attended to individually; there are some times where your physical presence is required. Automation can be a business owners greatest asset in their business. But they need to understand how to implement it properly to match the culture of their business. If your business depends on building relationships then automation can serve as a great conduit to filter and find the perfect customer. If your business simply depends on sales and throughput, automation can provide a means to sell your products at any time of the day. In either case it would be in your best interest to consult with your local automation specialist or grab a free spot on my upcoming training to show you the various areas where you can immediately benefit from automating your business.